The Linksys Connect software is a step-by-step setup wizard that will have your computer and other networking devices connected wirelessly in minutes. Linksys Connect offers powerful tools for managing your wireless network such as Security settings, Guest access, Parental controls and Advanced settings. The installation of the Linksys Connect software is through the Setup CD included with every Linksys Wi-Fi Router and Linksys X-series Gateway. Once installed, software and firmware updates would be a breeze with its automatic upgrade detect feature. Press and hold the Reset button at the back or bottom of your router for 10 seconds. Perform a powercycle on the router by unplugging and re-plugging the power adapter to the power outlet. 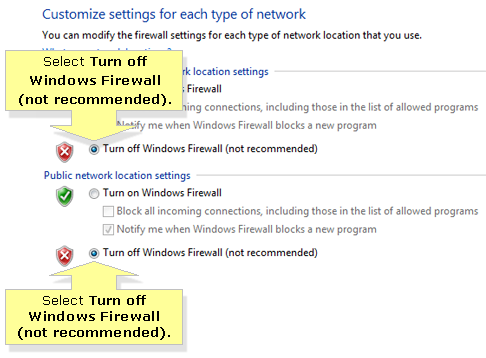 Follow the steps to temporarily disable your computer’s firewall. 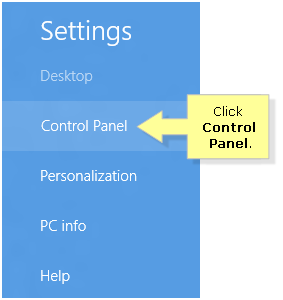 Right-click the Windows button then select Control Panel. 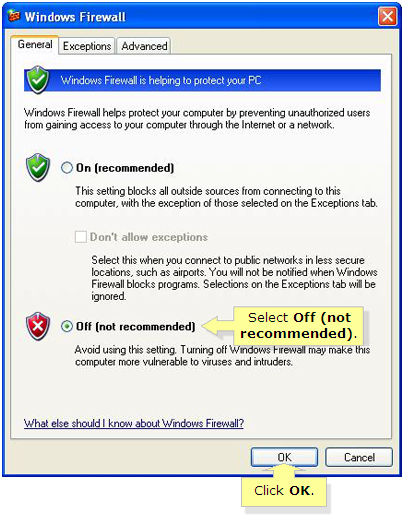 Scroll down and select Windows Firewall. 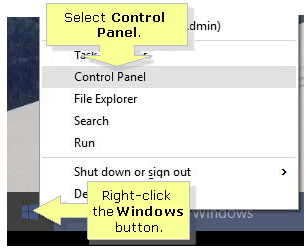 In the left navigation pane, click Turn Windows Firewall on or off. 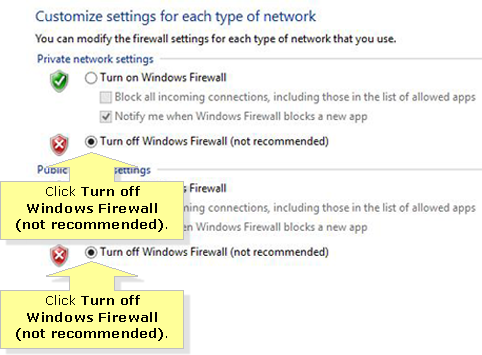 Select the Turn off Windows Firewall (not recommended) radio buttons. 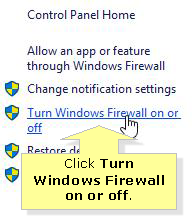 Click OK. You will then be taken back to the window where it says that your Windows Firewall state is Off. NOTE: If you are using a third party firewall, refer to your firewall’s documentation or online support for instructions on how to disable it. On the Charms bar, select the icon. 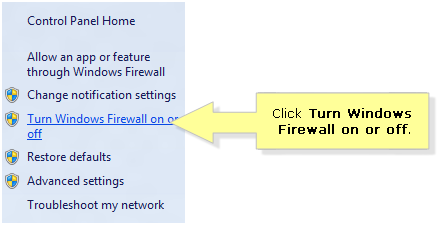 Select the Windows Firewall option. 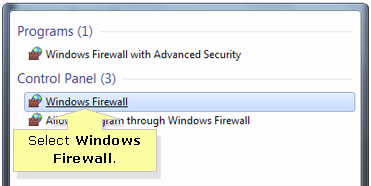 In the Search programs and files field, enter “windows firewall”. 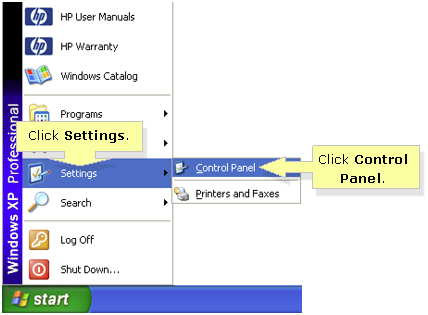 On the left pane, under Control Panel Home, click Turn Windows Firewall on or off. 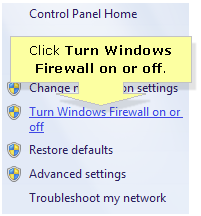 Select the Turn off Windows Firewall (not recommended) radio button. 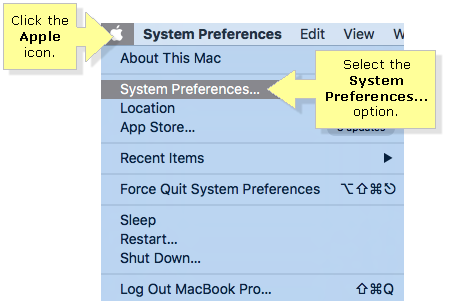 In the Control Panel window, double-click the option. NOTE: If you cannot locate the icon, click on the Switch to Classic View link on the left portion of the window. 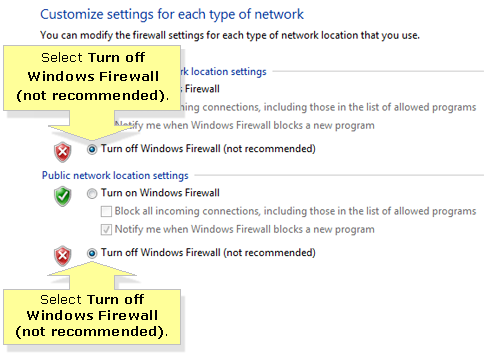 In the Windows Firewall dialogue box, select Off (not recommended) and click OK. NOTE: There are some cases wherein the Security & Privacy is locked. If this is the case, the Turn Off Firewall option will be unavailable. Unlock it by clicking the lock icon located at the bottom left side of the window. 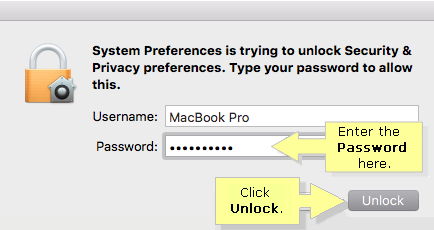 Enter your Mac® Password in the Password field when the prompt appears, then click Unlock. After resetting the router and disabling the Windows Firewall, reinstall Linksys Connect. To learn how, click here. IMPORTANT: After your Linksys Connect has been installed, make sure to re-activate your firewall in order to fully protect your computer and network.